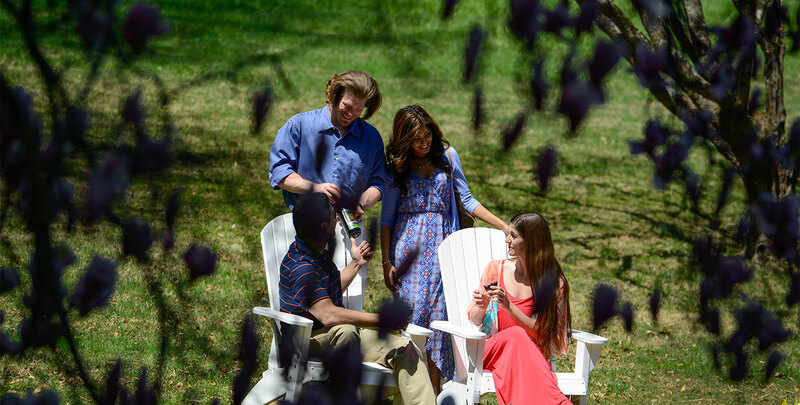 While most visitors come to our area to experience the former DuPont estates, now museums and gardens open to the public, many are surprised by the number of world-class restaurants and the award-winning Brandywine Valley wineries that call the area home. It’s the soil and micro-climate here in southern Chester County, PA that make the area particularly well suited to growing many varieties of grapes. 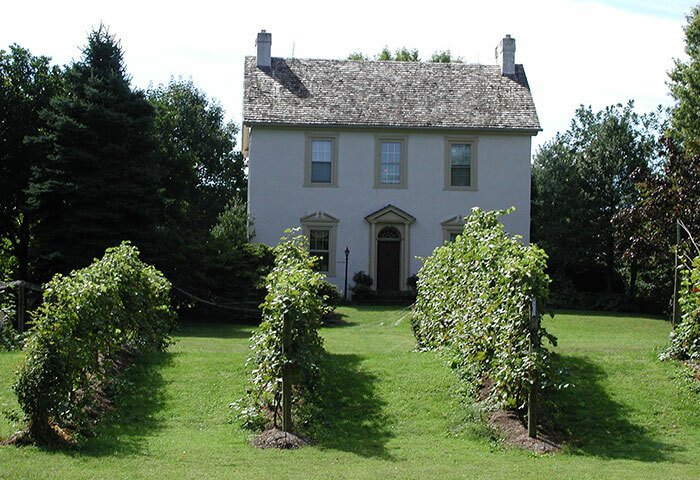 Chaddsford Winery in Chadds Ford, PA, is the largest and best known of the southern Chester County wineries. 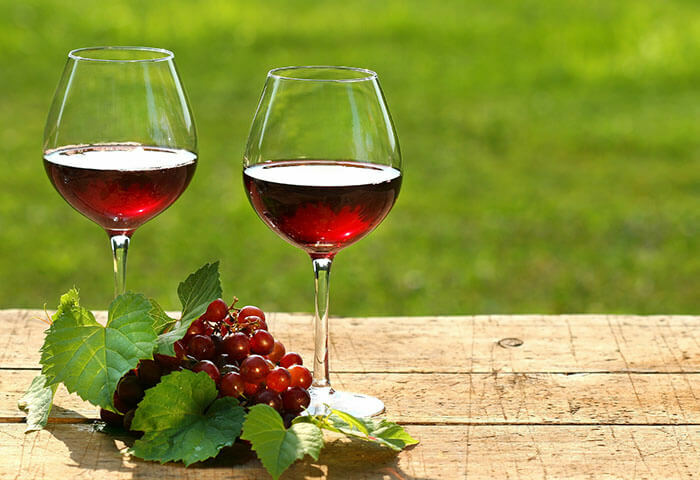 Located less than a mile from the Brandywine River Museum it has long been a destination for tastings, concerts and events such as it’s annual Labor Day Weekend Jazz Festival an end of summer ritual offering up cool wines and hot jazz. 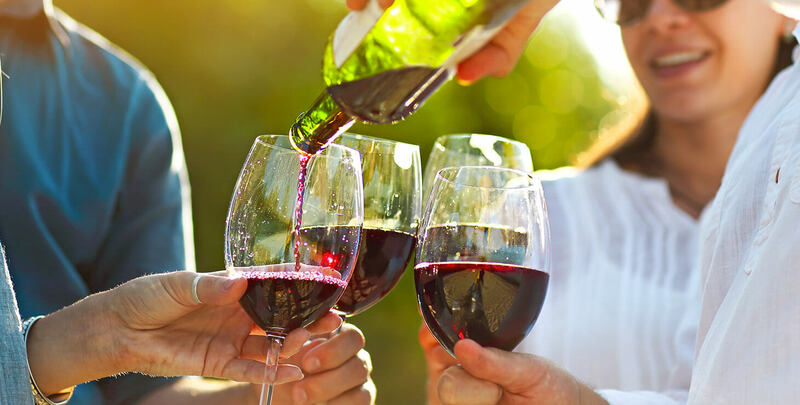 Perhaps best known for their Chardonnay, many of their wines including Merican, Merlot, Cabernet Sauvignon, Pinot Noir and their Chardonnays have won awards in international wine competitions. In 2008 Chaddsford Winery had the honor of being named to Wine Enthusiast’s list of “America’s Top 25 Tasting Rooms”. 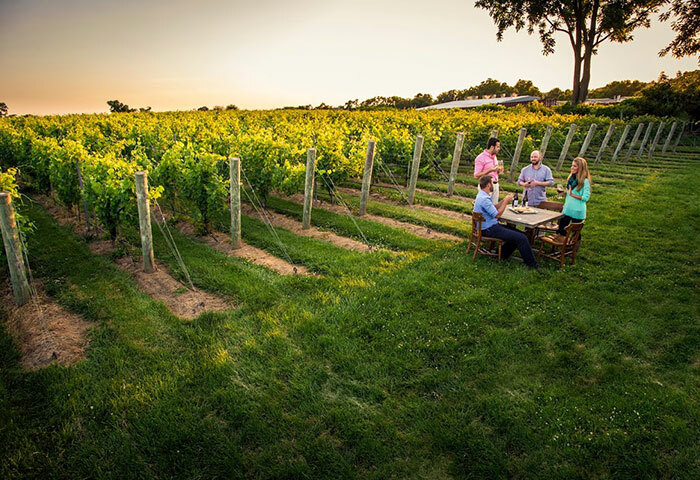 Galer Estate Vineyard and Winery is a boutique winery located less than 5 minutes from the Inn as they too are just behind beautiful Longwood Gardens at 700 Folly Hill Road. Their award-winning wines include Pinot Gris, Chardonnay, and a French style Rosé. This Spring they will introduce their Cabernet Franc, Reisling and Albarino. Their motto is “Blending Nature, Science and Art”, which is evident in every aspect of design and production at Galer Estate. Open Mon.-Fri. 4-7pm, Sat. & Sun. 1-7pm or by appointment. Penns Woods Winery is a family-run Pennsylvania Winery. 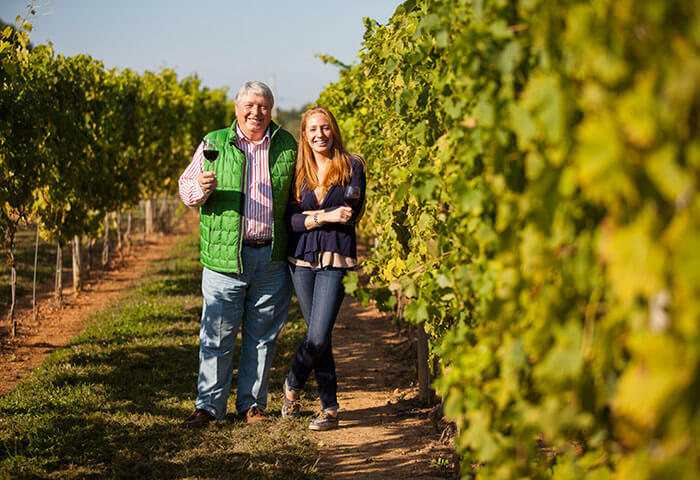 With over 40 years of experience in the wine business, winemaker, Gino Razzi, and his daughter, Carley Razzi Mack, produce award winning wines from 100% Pennsylvania-grown grapes. Their tasting room is not far and getting there by way of the back roads will take you through some wonderful countryside. 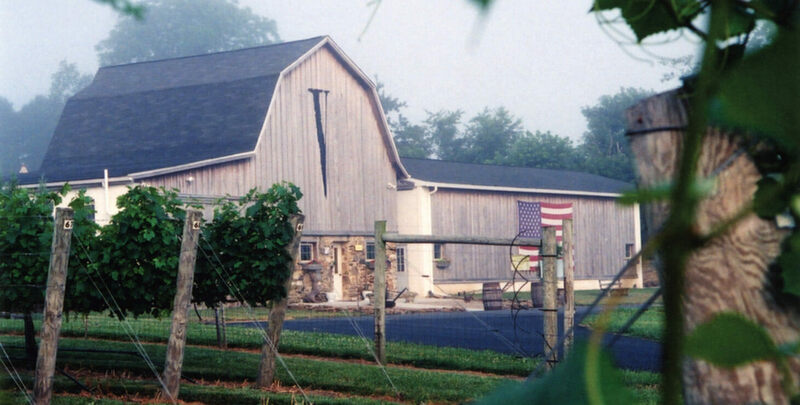 For an all-around vineyard experience visit them at 124 Beaver Valley Road in Chadds Ford township, but ask for directions if you don’t have GPS in your car. 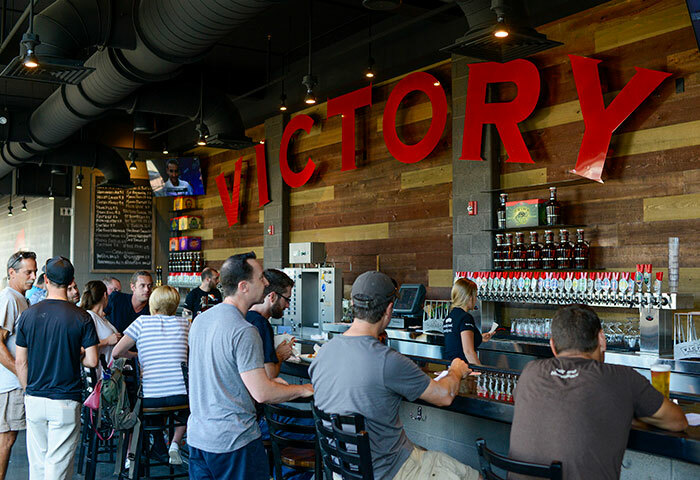 Tasting Room Hours: Open Thursday through Monday. Hours change seasonally please check their website. J. Maki Winery at French Creek Ridge Vineyards in Elverson, PA has crafted the only American champagne to ever be awarded the gold medal from the Olympics of wine competition – the Vinalies Internationales in Paris, France. The winery makes their champagne exactly as they make it in the champagne region of France, but they use grapes grown on 13 acres of south-facing slope in Chester County. 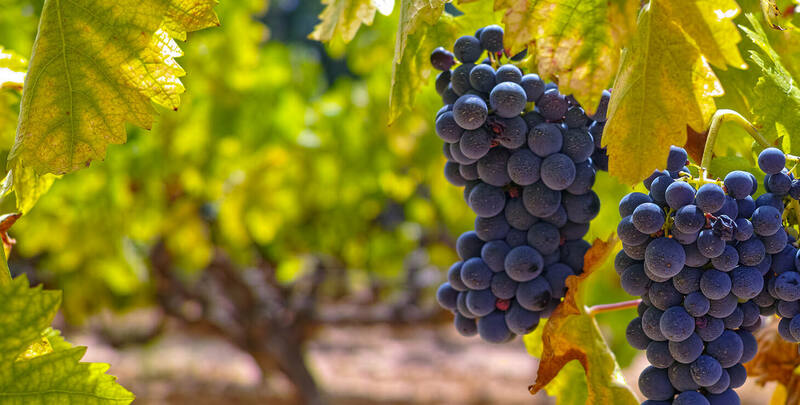 The Makis also make Burgundian Chardonnay, Pino Grigio, Gewurztraminer, Merlot, Cabernet Sauvignon Ice Wine, Petite Verdot and other reds and dry complex whites. 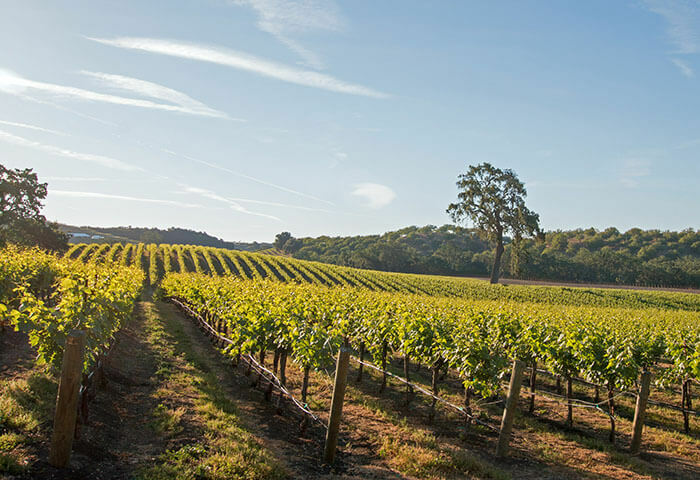 J. Maki Winery is about a 45 minute drive from the Inn, but the countryside is beautiful and the wines are worth the trip. 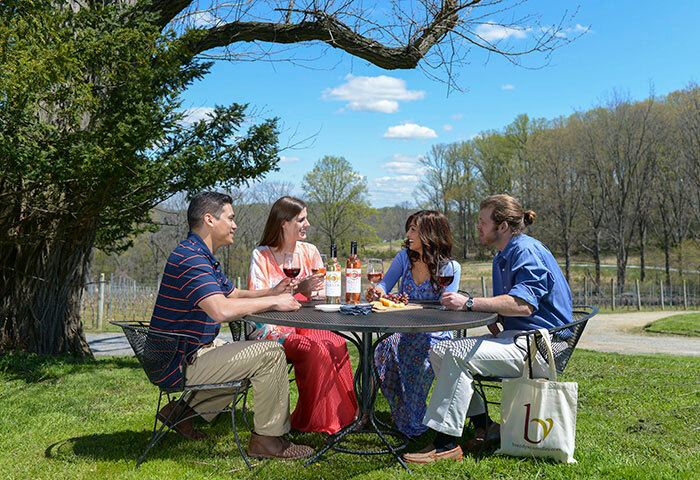 In March, the wineries of the Brandywine Wine Trail show off their new vintage wines with their Barrels on the Brandywine event. On Saturdays and Sundays they open their cellars and tasting rooms for barrel tastings, tours, music, art shows, food and more. To partake, you need to buy a Passport for $25. In return you get a commemorative Wine Trail glass and free access to the special events going on at the sites any Saturday and Sunday during March. Passports are available for purchase at all Brandywine Wine Trail wineries starting in January and online. To buy online you need to purchase by mid-March since the passports are mailed.